For my personal items see the tags at the top of the page. If you are looking for the old site its still available “ HERE ” while I add the content to the new site. I am hoping to have the old site always available, but I cannot alter or update anything on it, hence this new site. I have transferred some of the main content, and will be regularly adding new items for your interest. 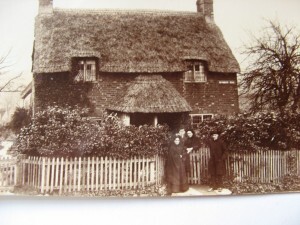 Find your Isle of Wight Ancestors amongst the items on this site. From any of the categories listed on the left, click on a heading in the archive to see the whole page. Please visit again as new details will be added each week. 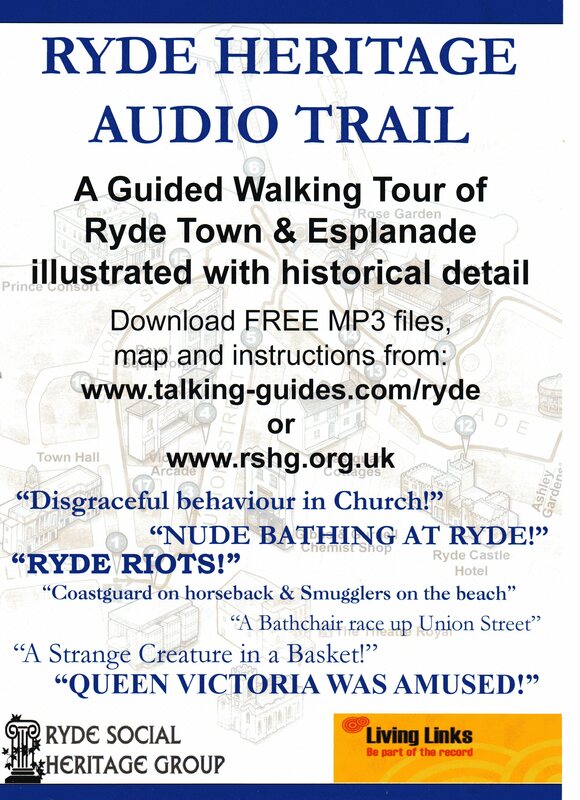 For those people interested in the rich history of Ryde and its people, the Ryde Social Heritage Group is working hard to document all aspects. The many exhibitions of this work can be seen FREE at venue’s around the town and people can view the Heritage folders at the Ryde Heritage Learning Centre suite in Ryde Cemetery. 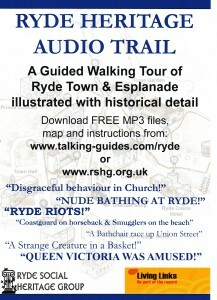 They also produced the Ryde Audio Trail, details of which can be seen below. The RSHG have been collecting memories of local people for many years and to date have a very large archive. Anyone wishing to add their own, or collect memories from friends or others, would be most welcome. No training is necessary.